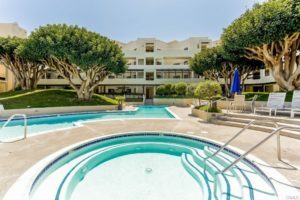 The area of Redondo known as The Village, or Seascape One, Seascape Two and Seascape Three offers the finest in resort living. 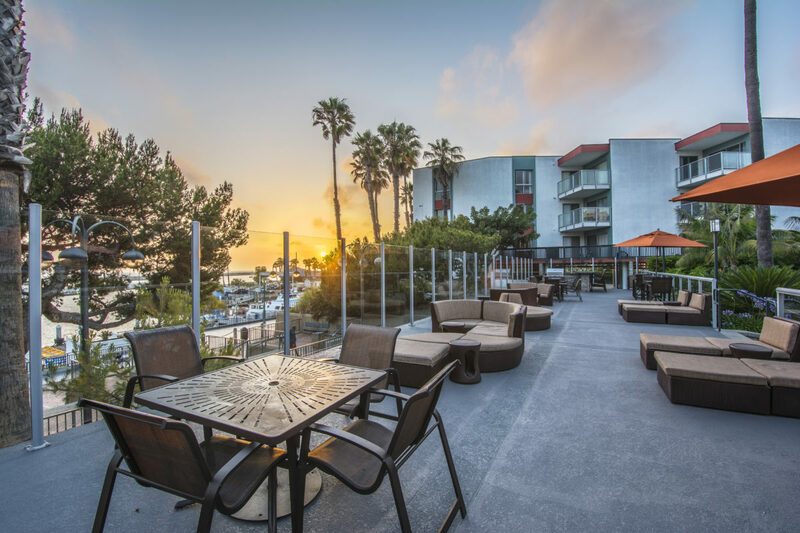 Located near the Redondo Beach pier and a short walk to both King Harbor and the beaches of Redondo, these upscale condominiums offer a resort feel, and are the perfect home for those wanting to live close to the ocean. Often offering fantastic views of the Pacific Ocean, Catalina, and the beaches of Redondo the Seascape condominiums and townhomes boast pool and exercise facilities, a short walk to beaches, shopping and the pier. This is South Bay living at it’s finest. 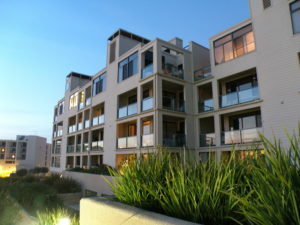 Let us know if you want to receive daily listing alerts when new ocean view condos hit the market. Seascape One in Redondo Beach is actually located between Seascapes II and III and consists of 210-250 The Village. 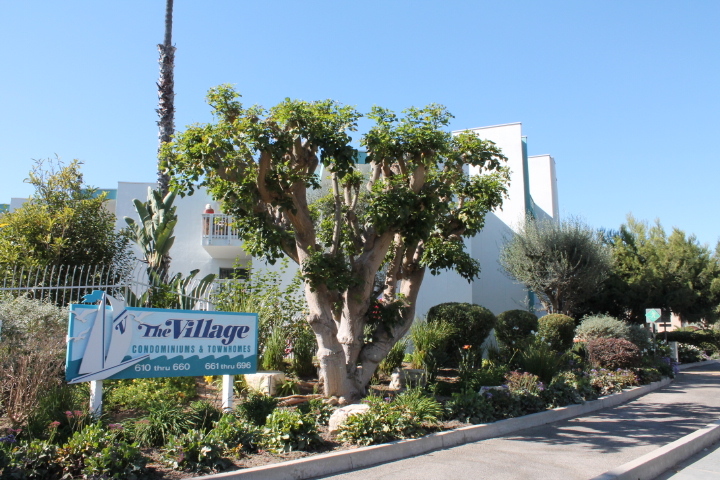 It was built in 1978 and is just east of King Harbor and the Redondo Beach pier. Many of the units have fairly unique windows that allow for plenty of light and breezes. The smallest units are 1 bedroom 1 bath with around 577 square feet with the largest units being 2 bedroom 2 bath with just over 1600 feet. 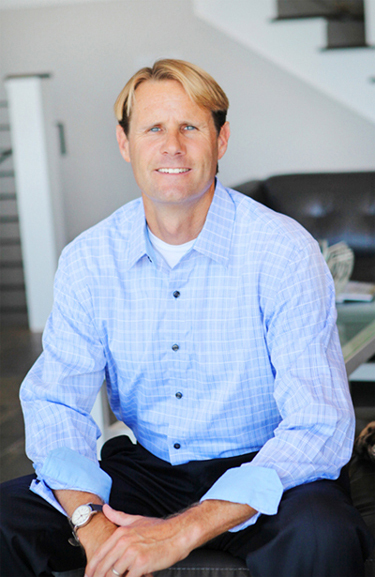 Values depend primarily on the location and view as well as the upgrades that the owners have done over time. 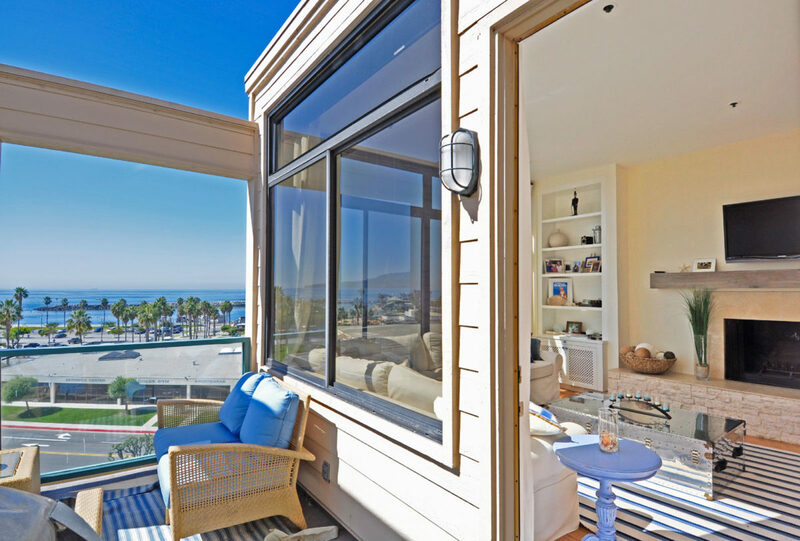 The Village Condos and Townhomes offer some of the most affordable oceanview condos and townhomes in the South Bay. Consisting of 323 units with the majority being condo style homes with a few townhomes in the southern most part of the complex. 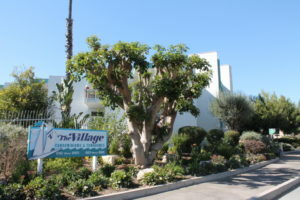 The community offers studios, one bedroom and 2 bedroom condos located between 610 and 660 The Village as well as a few townhome in the 670-696 addresses. 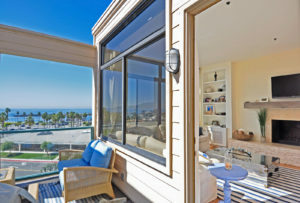 The units are staggered so that all offer some ocean views from the condos or balconies. The buildings consist primarily of one bedroom condos with each floor having 2 studios that are furthest from the water, and two 2 bedroom layouts that are always on the front of the building and offer the most direct ocean views. View The Village floorplans.